Lionpow.it | VOODOO NATION: new crew, new target, new challenges! 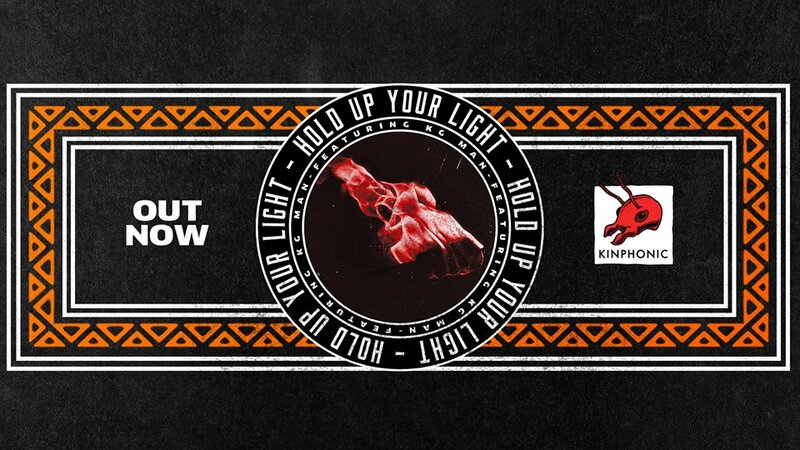 Voodoo Nation is a crew which combines elements coming from dancehall, moombathon, trap and edm. This unique mix of elements and music generes creates an hybrid mix where everything is fresh and new. Voodoo Nation is the party: rhytms coming from different styles combining overwhelming rhytms with hypnotic melodies and an emotional rush like a flooding river. The tribe is composed by 10 members between djs, singers, producers...bat basically: Friends! 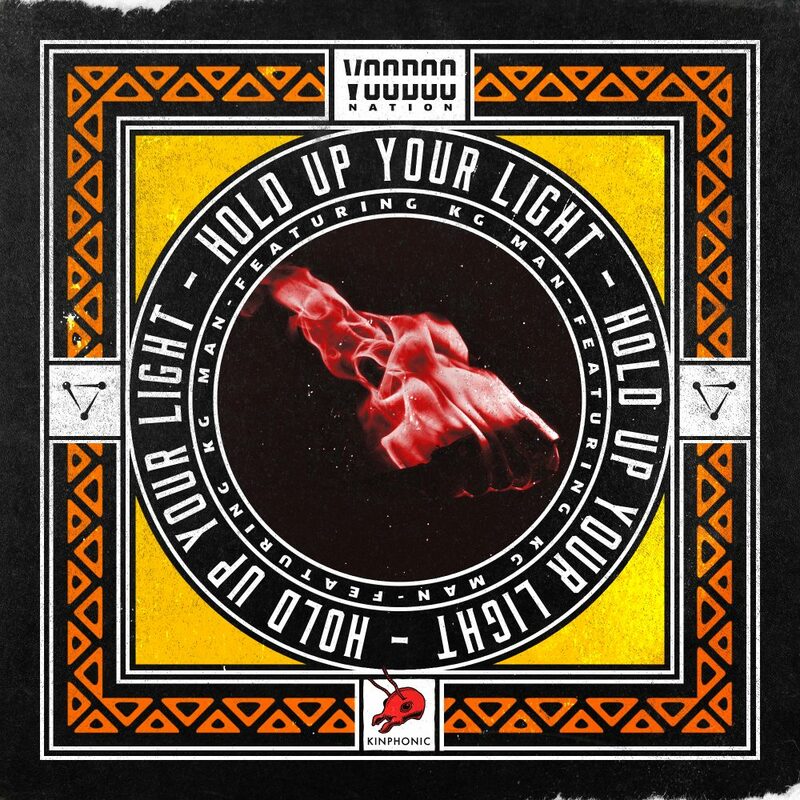 LISTEN OUR FIRST RELEASE: "hold up your light" feat Kg Man! Precedente 7TH OF OCTOBER: JAMMIN PARTY AT SHABBA CLUB! Successivo PICTURES: Good To Danz w/ Shanty Crew: Tag & Share!